Let me tell you something about trees. They speak to each other. Just think what they must say. What could a tree have to say to a tree? Lots and lots. I bet they could talk forever. Some of them live for centuries. The things they must see, that happen around them, the things they must hear. 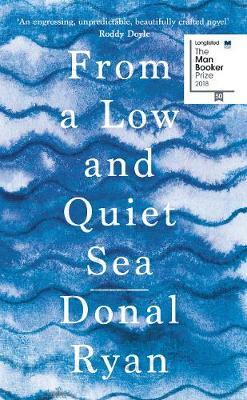 Tender and powerful, From a Low and Quiet Sea is a thugh-provoking novel of loss, redemption and homecoming, from the author of the Man Booker Prize-nominated novel The Spinning Heart.